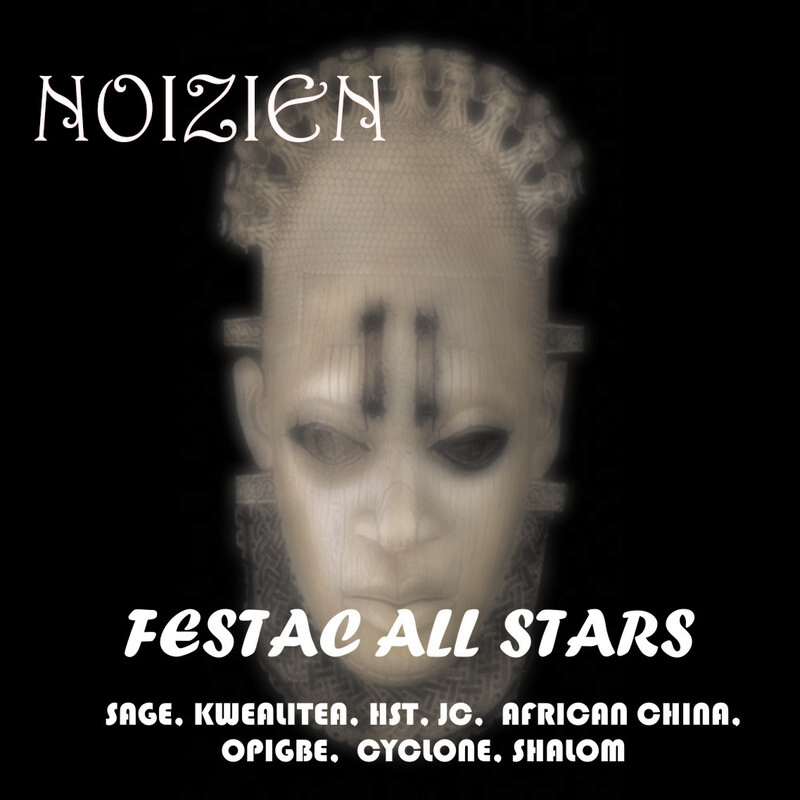 Festac All stars made up of Sage, HST, Kwealitea, JC, Cyclone, African China, Shalom and others have come up with a banging new joint titled Noizien a popular slang in Festac. The track is produced by Sage, one of the most prolific and popular producers in Festac. 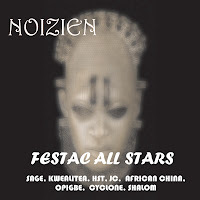 These Festac finest musicians brag about Festac and how Festac has made them the best among the rest.